In addition to the NARS blushes I got at Murale I was also able to get the Caudalie Vinoperfect Radiance Serum ($82 CAD at Murale, $79 CAD at Sephora). Marketed to correct dark spots and brighten your complexion, I was really interested to see if this product worked. So far I like this product a lot. Its very light and I find it absorbs quickly into my skin, that said I have very dry skin so most products absorb quickly. It has a nice scent but it's not overpowering. I assume it smells similar to most of their other products since they are all derived from the grape plants. 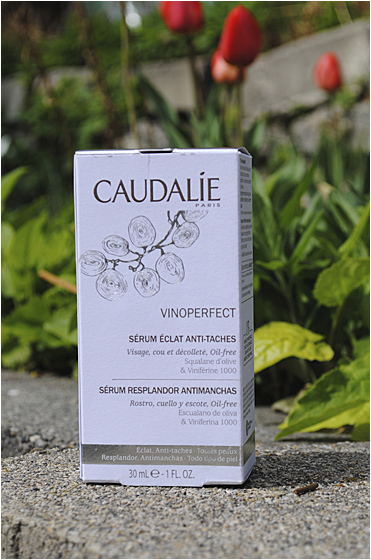 If you're interested in learning more about the ingredients in Caudalie's products you should visit their website where they have a ton of information available. The product comes in a glass bottle that I am perpetually afraid of breaking, but it seems pretty heavy duty, just don't throw it across the room to test that theory. The only thing I don't like it that application is using a dropper. Im more of a pump person because I always forget to put on lids which leaves to inevitable spilling. However, I assume the dropper is designed to deliver the exact amount you need and that's the reason for it. 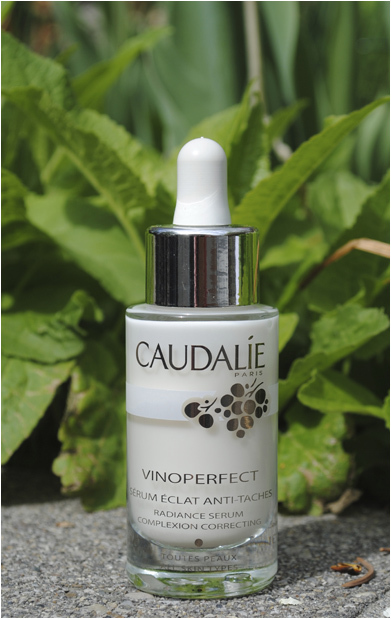 Update: I've now used the entire bottle of the vinoperfect radiance serum and I can't say I've noticed any dramatic changes, maybe a bit more even skin tone but other than that I haven't seen any improvement. I have also had pretty poor skin over the past month so any progress made by using this serum may have been counteracted by new imperfections and dark spots. 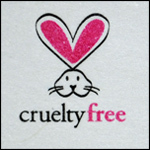 As a last note, I came across the little cruelty free symbol on the bottom of the inside of the packaging, which seems like an odd place to put it, but it's always something that makes me happy to see.